Ostensibly, the scandal behind the title of the second album from saxophonist Joe Lovano and trumpeter Dave Douglas relates to the quintet’s challenging of the traditional rules of jazz and improvisation. That idea might not entirely hold; these pieces are, after, pretty accessible in structure and harmonics. It’s the skill within those strictures, though, that makes the album so engaging. 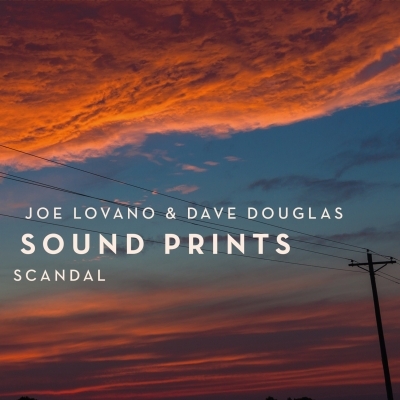 Neither Lovano nor Douglas sound beholden to their predecessors (explicitly Wayne Shorter, though hints of some of jazz’s marquee names appear), and their interwoven parts give the album its specific tenor. Linda May Han Oh adds sprightly bass playing that keeps nearly all the tracks bouncing. The highly skilled group, despite sounding straightforward at times, does pull off enough surprises – solo lines, time changes, odd meters – that the album never loses intrigue. It might not be a scandal, but it does deserve some headlines.